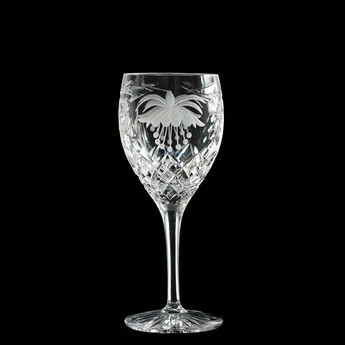 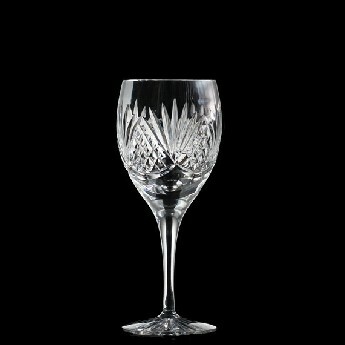 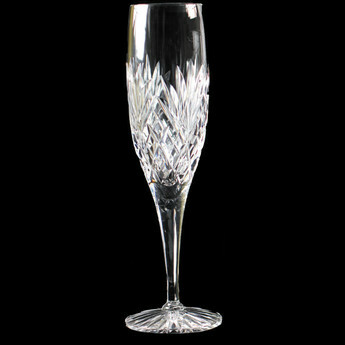 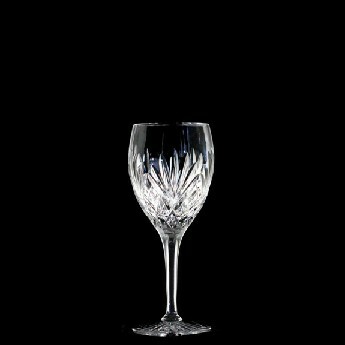 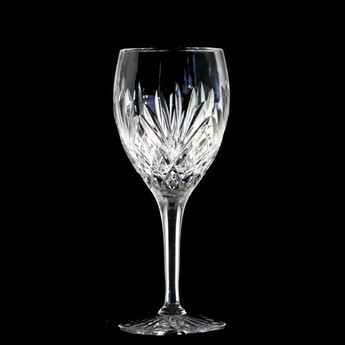 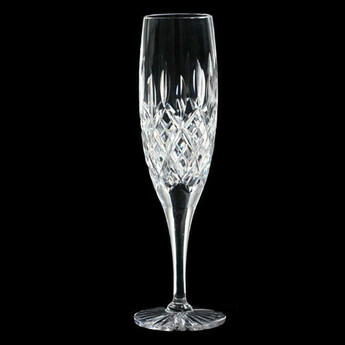 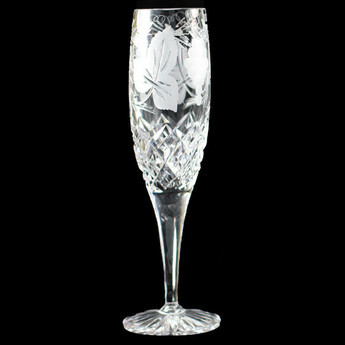 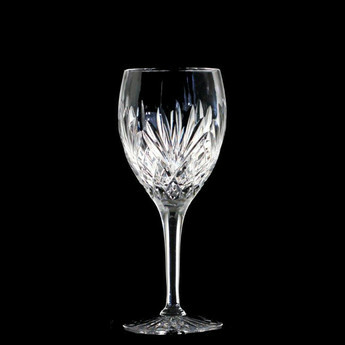 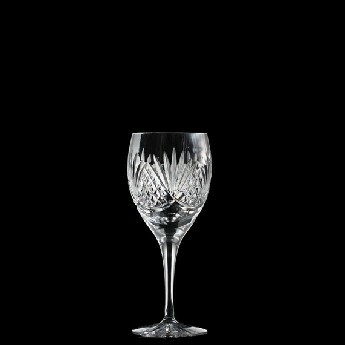 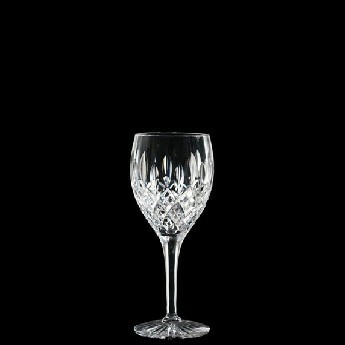 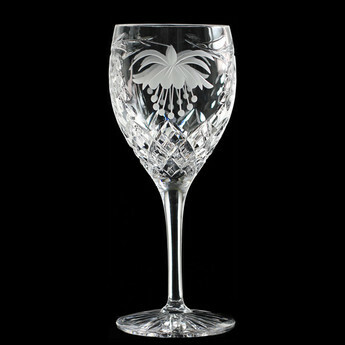 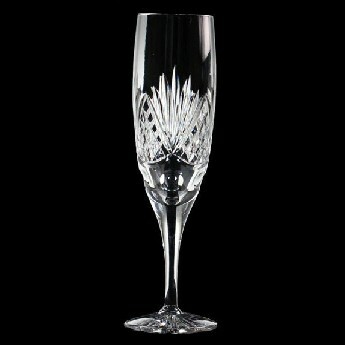 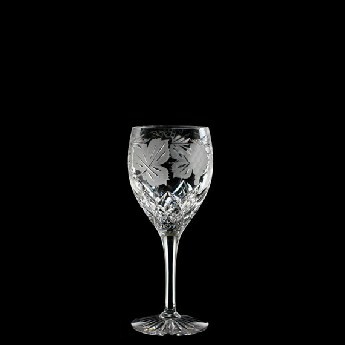 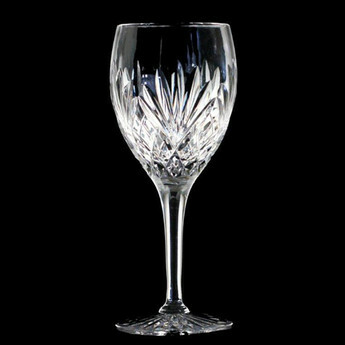 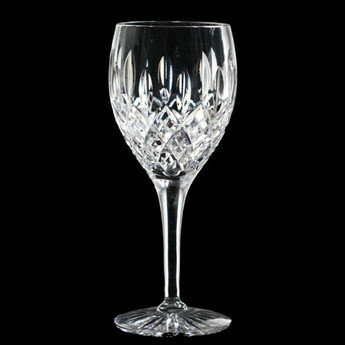 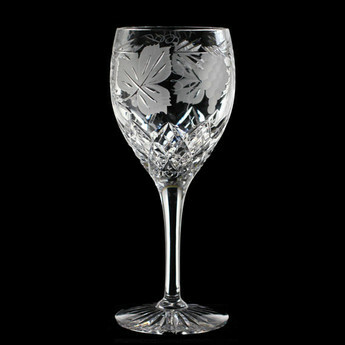 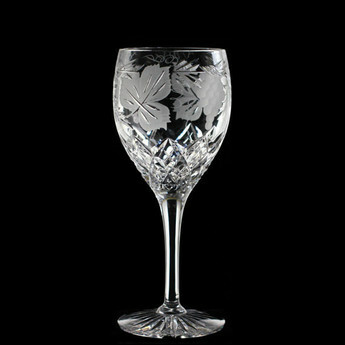 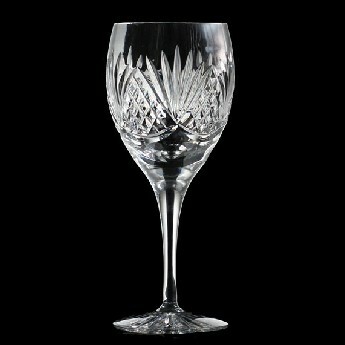 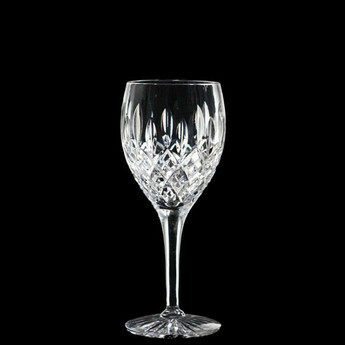 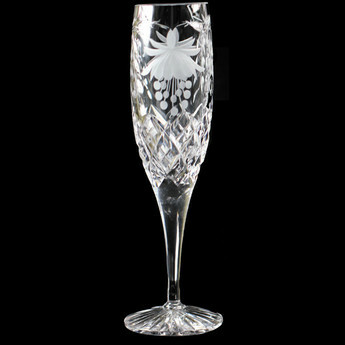 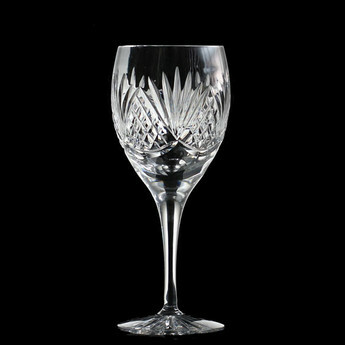 Brierley 31% lead English handmade crystal manufacturers since 1913 are stylish, exquisite and suitable for any occasion. The classic choice showing the true beauty of this timeless design by English craftspeople. 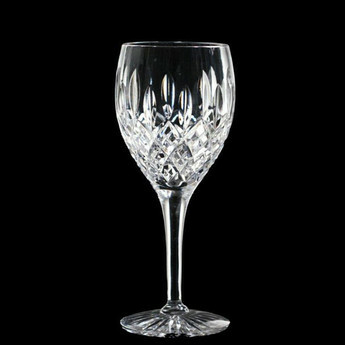 Our fully English handmade crystal collection which is the ideal Choice for the right impression,enjoyment and the perfect gift.